This lettuce has excellent pest and disease tolerance as well as great flavour. 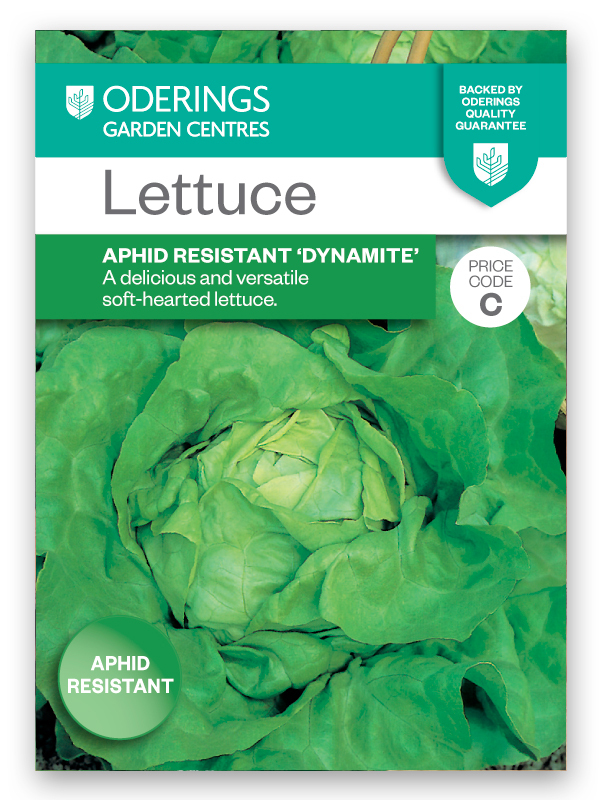 Use this delicious, soft-hearted butterhead lettuce for salads and sandwiches. Sow spring, summer and autumn.